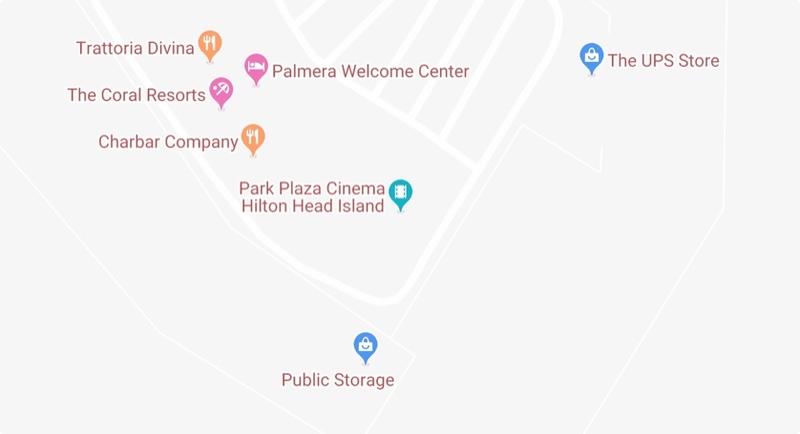 What makes us Hilton Head Island’s #1 Place to see a movie? If you enjoyed your experience at Park Plaza Cinema we are SO thankful for you to write your review! Here Are just a few from our most recent guests!